A Virtual Organisation for e-Learning Nicola Capuano, Pierre Carrolaggi, Jerome Combaz, Fabio Crestani, Matteo Gaeta, Erich Herber, Enver Sangineto, Krassen. 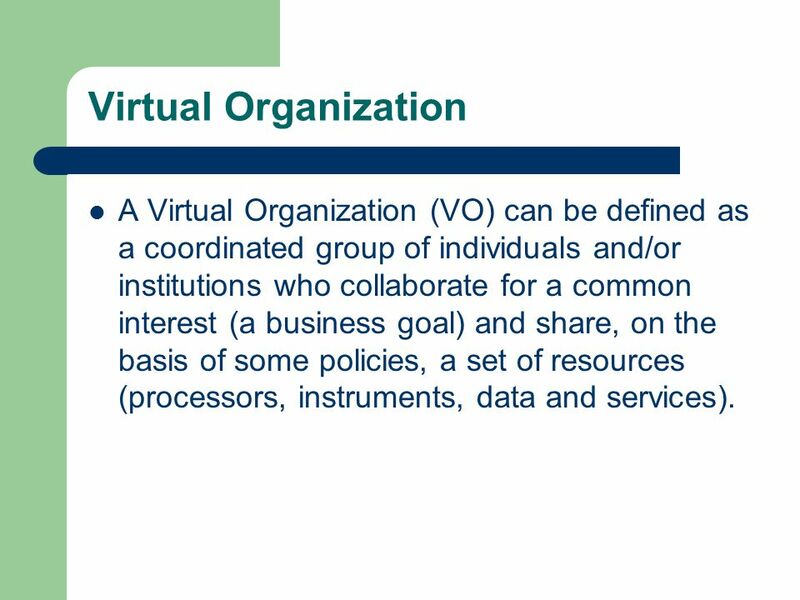 4 Virtual Organization A Virtual Organization (VO) can be defined as a coordinated group of individuals and/or institutions who collaborate for a common interest (a business goal) and share, on the basis of some policies, a set of resources (processors, instruments, data and services). 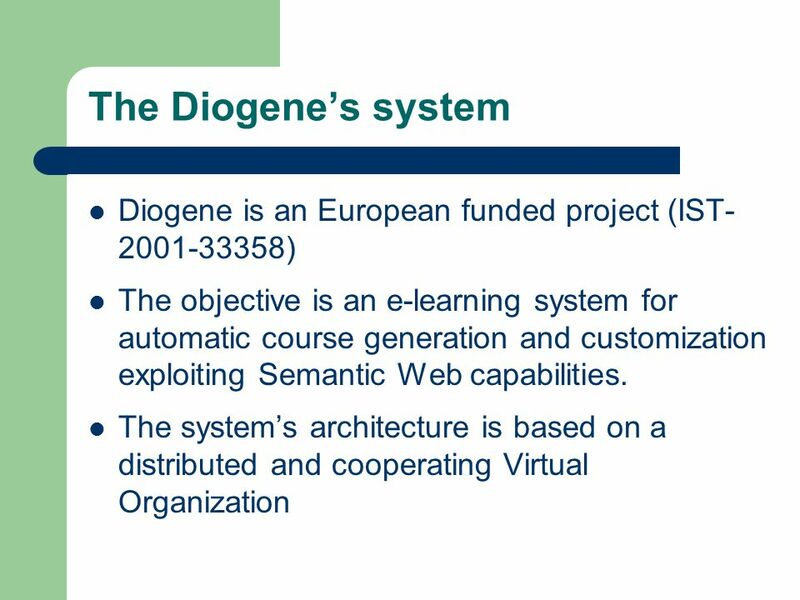 15 Conlusions We have presented a distributed e-learning system developed during the European funded project Diogene Diogene is based on a network of independent organizations each of which realized as a Web Service. 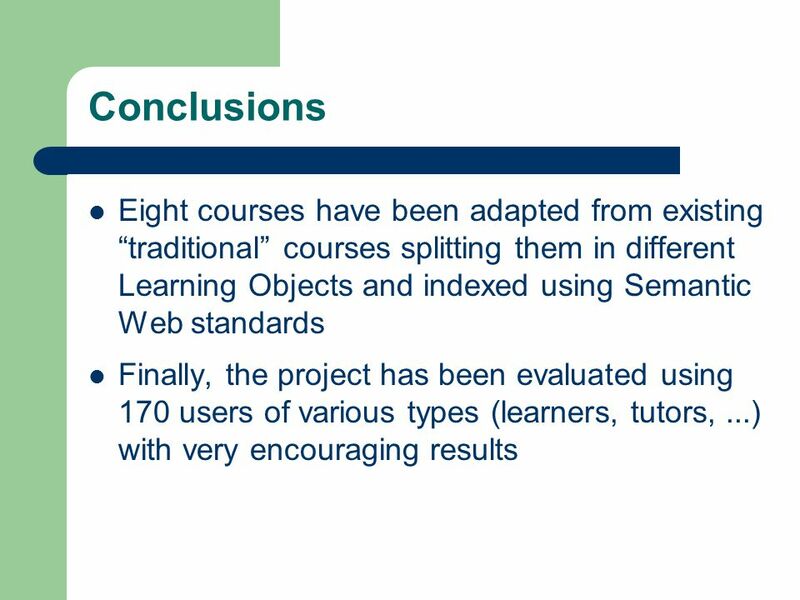 These agencies provide several e-learning and related facilities, such as course delivering, course generation and customization, free document retrieval and categotization on the Web and on the Semantic Web, Learning Objects’ repositories based on a metadata indexing, human tutor support and external skill search. 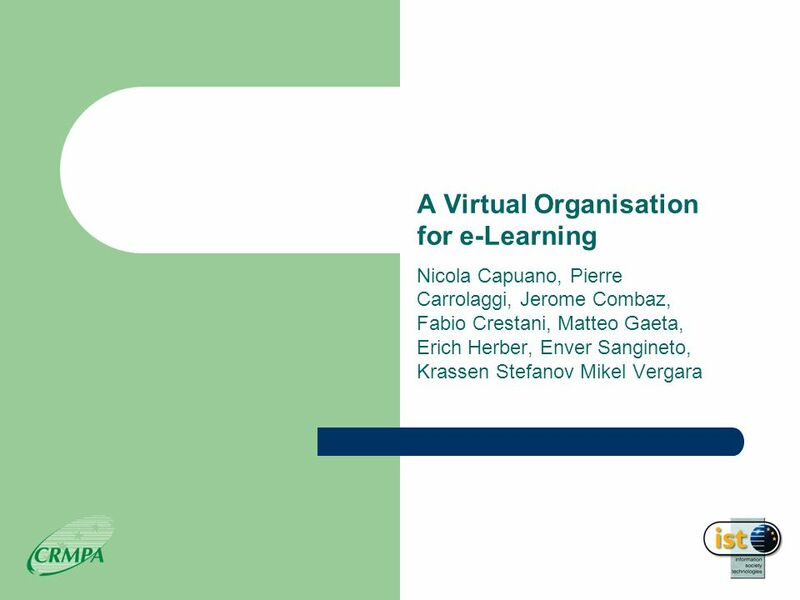 Download ppt "A Virtual Organisation for e-Learning Nicola Capuano, Pierre Carrolaggi, Jerome Combaz, Fabio Crestani, Matteo Gaeta, Erich Herber, Enver Sangineto, Krassen." Abstraction Layers Why do we need them? –Protection against change Where in the hourglass do we put them? –Computer Scientist perspective Expose low-level. Microsoft Learning Gateway for HE Rob Miles – Hull University, Lecturer Romola Ganguli – Microsoft Education Technology Advisor. 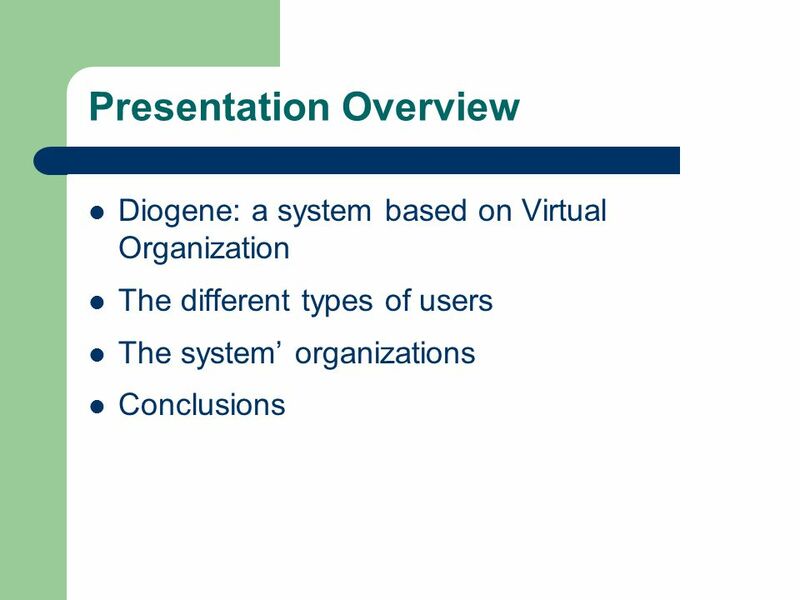 Haystack: Per-User Information Environment 1999 Conference on Information and Knowledge Management Eytan Adar et al Presented by Xiao Hu CS491CXZ. CESSDA Question Databank Tender, results and future Maarten Hoogerwerf, CESSDA expert seminar 2009. Knowledge Portal: An Innovative Approach to Libraries Presented at NACLIN New Delhi By Sharad Kumar Sonker Department of Lib. & Info. Sci. Babasaheb Bhimrao. Knowledge Experts – Knowledge Management and E-Learning Skills for Digital Librarians Aban Budin & Gerhard Budin University of Vienna. 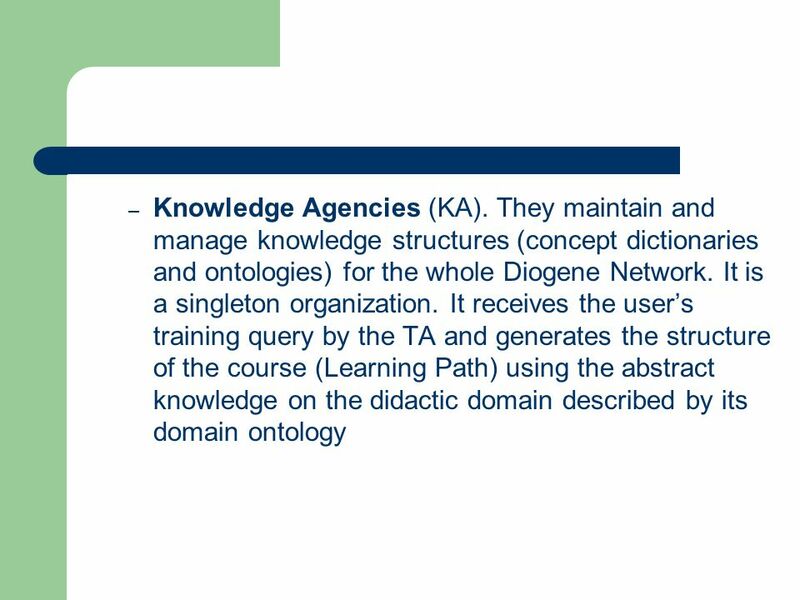 Shared Ontology for Knowledge Management Atanas Kiryakov, Borislav Popov, Ilian Kitchukov, and Krasimir Angelov Meher Shaikh. Understanding Metamodels. Outline Understanding metamodels Applying reference models Fundamental metamodel for describing software components Content. Knowledge Management Tools and Knowledge Portals Chapter 13. 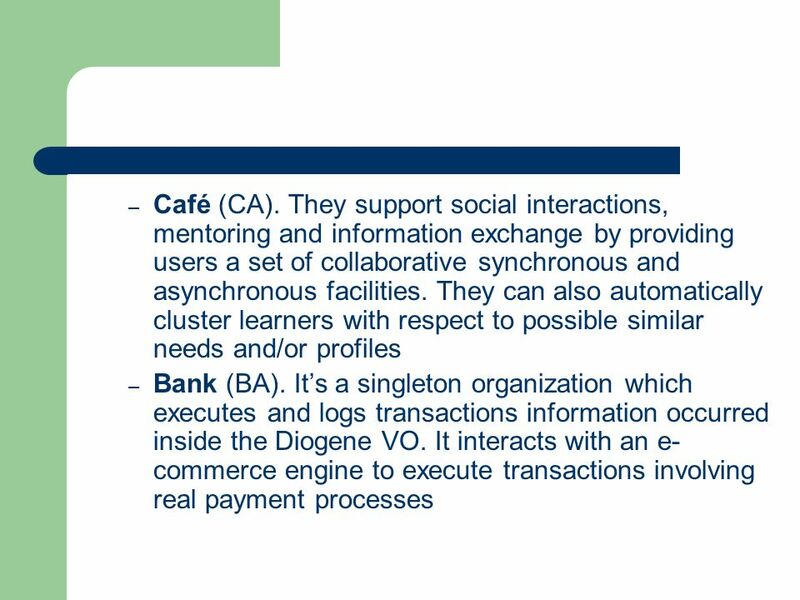 ©Silberschatz, Korth and Sudarshan1.1Database System Concepts Chapter 1: Introduction Purpose of Database Systems View of Data Data Models Data Definition. 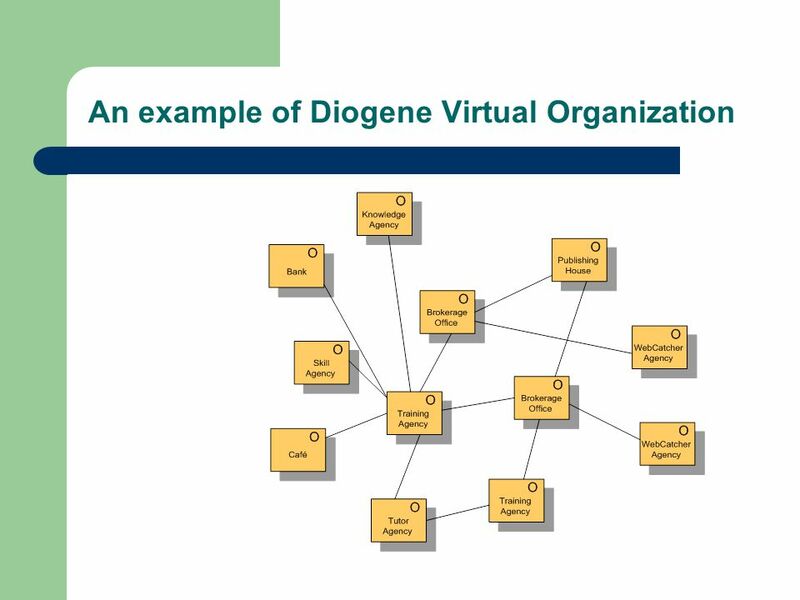 An Agent-Oriented Approach to the Integration of Information Sources Michael Christoffel Institute for Program Structures and Data Organization, University. Mike Smorul Saurabh Channan Digital Preservation and Archiving at the Institute for Advanced Computer Studies University of Maryland, College Park. Learning Partner program requirements Worldwide Learning Partner Organization August 2014. 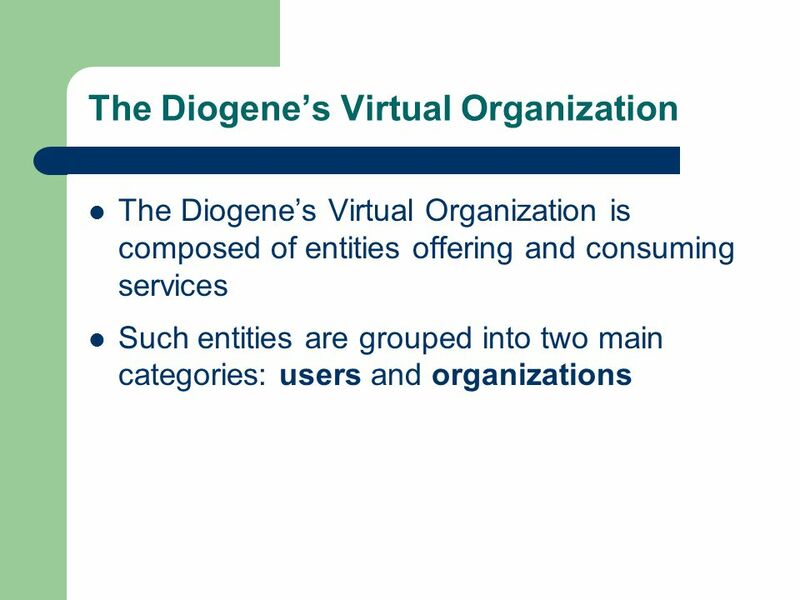 1 Management and Skills Development of Professional Roles Involved in Distance Learning D. Giuli M.C. Pettenati E. Palmisano L. Baldini University of Florence. ENTICE Enterprise Needs for Tools and Infrastructure for Content Exploitation David Foster IT May 2010.